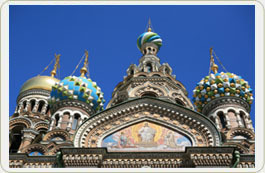 YOUR COMPETENT INVESTMENT PARTNER IN RUSSIA! Our building experience in Russia is 30 years old. 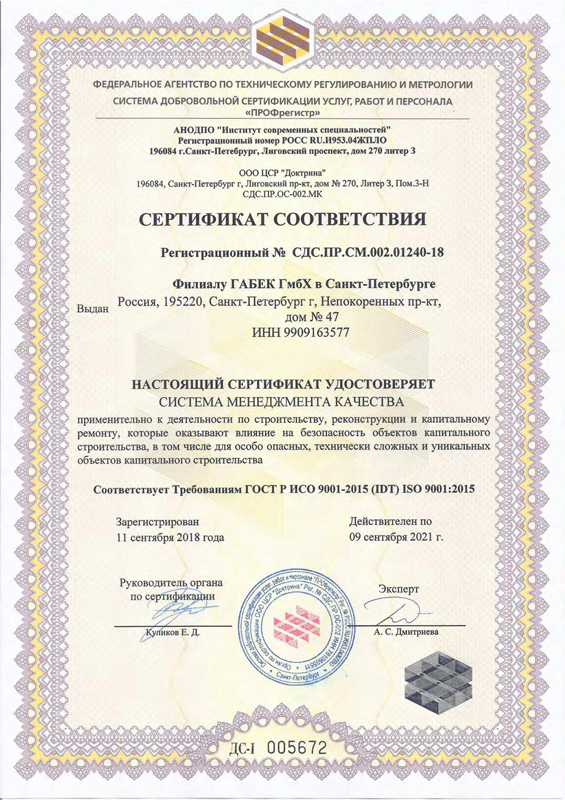 Our program of construction management is focused on peculiarities of this sector in Russia. GABEC renders you complete assistance in all your business in Russia, beginning from meeting at the airport, choice of the object for your investments, presentation of the designing norms and the permitting documents of the Russian Federation, up to the handover of your turnkey project. 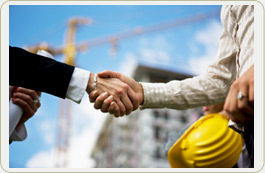 Entrust us with the development of the target market for your investment project. We guarantee your success in Russia.